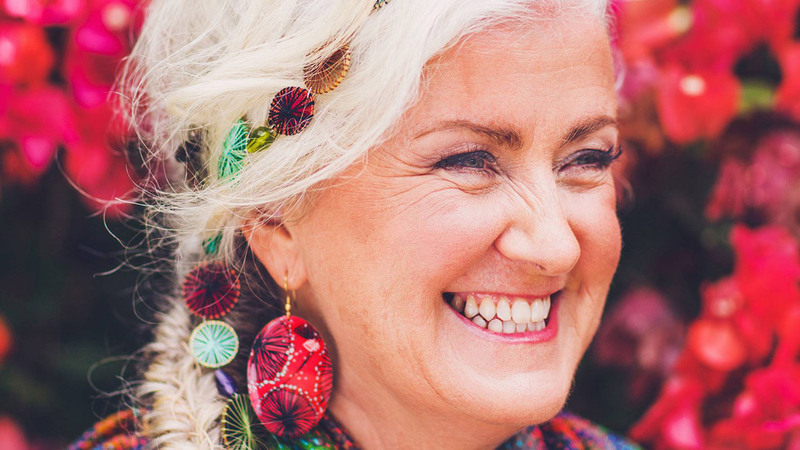 It’s a challenge that creeps up on us every year – how do you give the perfect gift to the woman who gave you the world? She’s been there for you from the beginning, even before you knew it yourself. 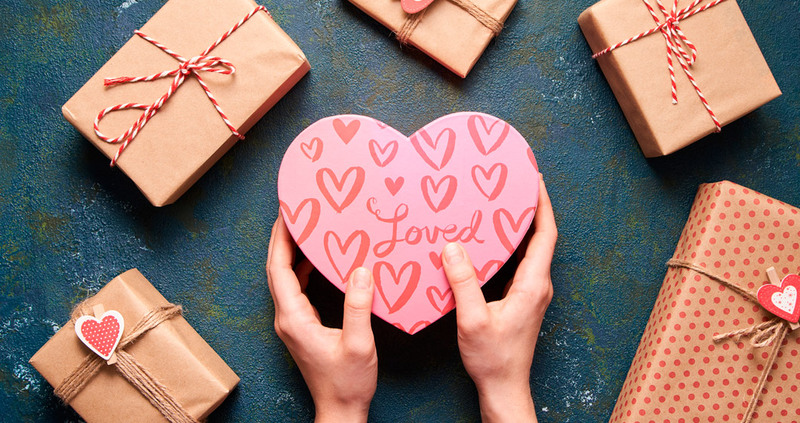 If you’re like us and are never quite sure how to approach a special gift for your mum, we’ve compiled a few options to give you hand this Mother’s Day. If you have a mum who’s a budding horticulturist, think about bringing the garden inside. We’re not talking potted plants or fake ferns, but a little portable ecosystem of her own. 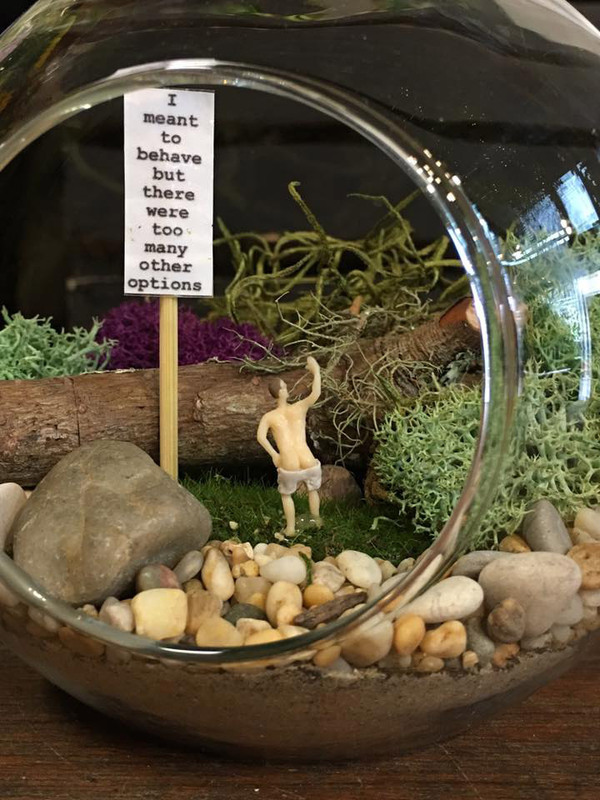 At Moxom & Whitney, you can get your hands on beautiful individual terrariums to suit your mum’s style. These little guys come with figurines to add even more character to your creative gift. Nothing says that you’ve put thought into a gift like something personalised! 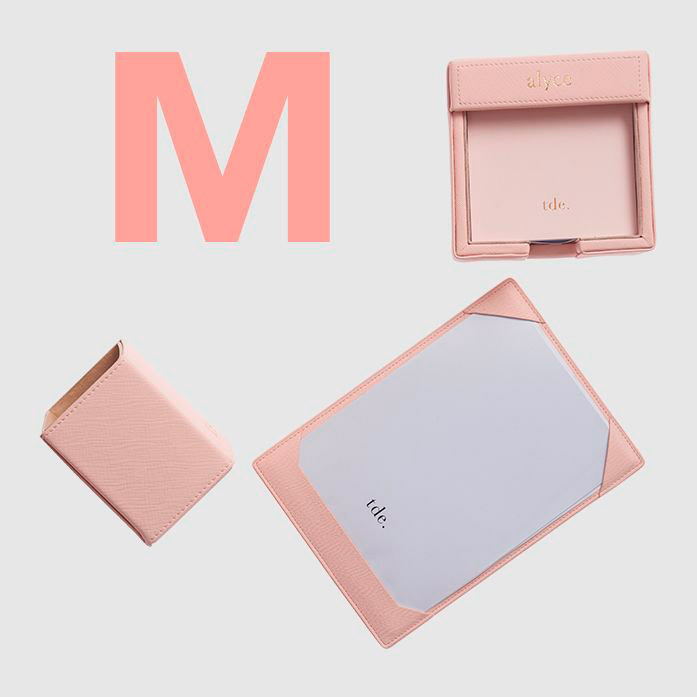 As a functional and fashionable gift, personalised accessories from The Daily Edited will win over any mum’s heart. 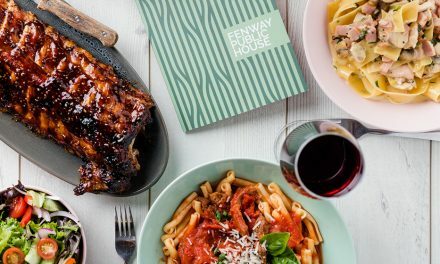 Far from the usual tea towels and chopping boards that mum might usually unwrap, this gift says you’re thinking about her, not about what she can cook for you! Mums who love a drink or two – we’ve found the perfect gift for you! 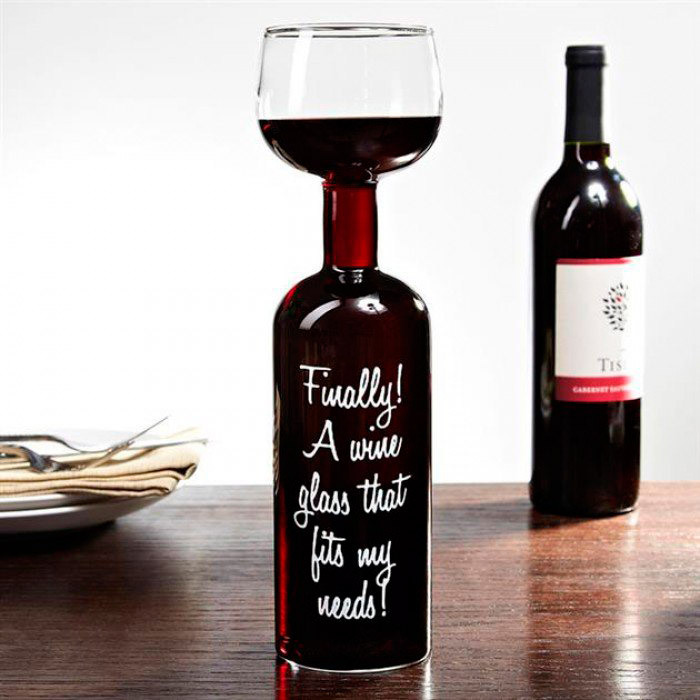 A revolutionary kitchen essential, this glass merges a wine bottle and glass into one. No longer will your loved one have to keep getting up, or at least reach 30 centimetres to the coffee table to refill her glass. Give your mum the gift of convenience this year, she’ll never forget how you turned drinking from the bottle into a ‘classy’ affair. Sometimes our mothers are way too busy to shop for themselves and when that’s the case, why not shop for them? We’re not talking about pyjamas or exercise gear, but something beautiful. A quality piece of clothing is something that mum can come back to again and again. 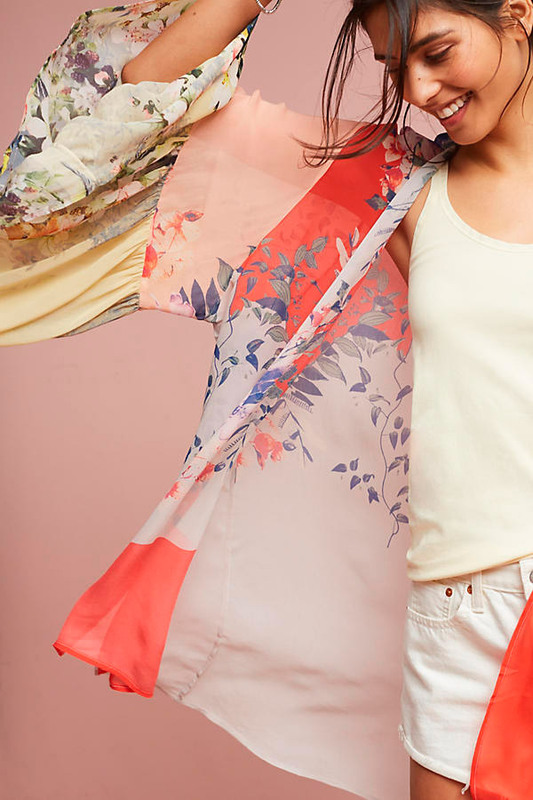 Anthropologie has compiled a convenient collection of Mother’s Day approved apparel for us. For something that makes her feel like the queen she is, have a look through their beautiful range of clothes available online. Surprise mum this Mother’s Day with a delivery like A Gift Worth Giving pamper packages. From gifts under $100 to the premium top shelf range, the guys at A Gift Worth Giving have suitable options for all. Most packages available contain bathroom essentials such as candles, creams and soaps. You can also get littles extras including robes, books and bears that mum can keep for years to come. Why not be ethical with you Mother’s Day gift this year? 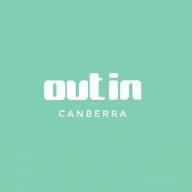 Uncover a bunch of quirky knick-knacks from Oxfam in the Canberra Centre or online. When shopping at Oxfam, the proceeds of your gift go right back to the source. Pick up the perfect coasters, eating utensils and cooking pots from Oxfam for beautiful fair trade gifts that come with their own back story. Alternatively, for those who don’t like to receive gifts, get mum a cow or chicken donated to someone in need! A gorgeous piece of furniture is always an awesome gift idea for Mother’s Day. For gifts that speak for themselves, get mum a quality, handcrafted piece of furniture for the home. 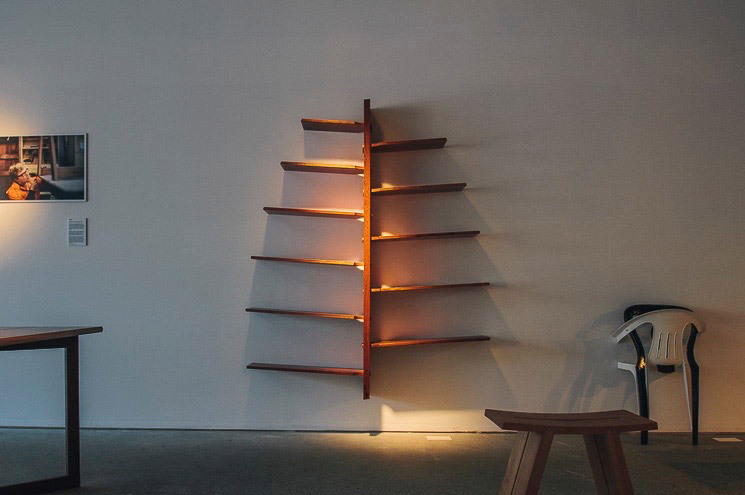 Located in the Old Brickworks of Canberra, Thor’s Hammer boasts a stunning range of high-end furniture and home accessories. These pieces will inject love and personality into your family home. How sweet it is to have a mum like you! 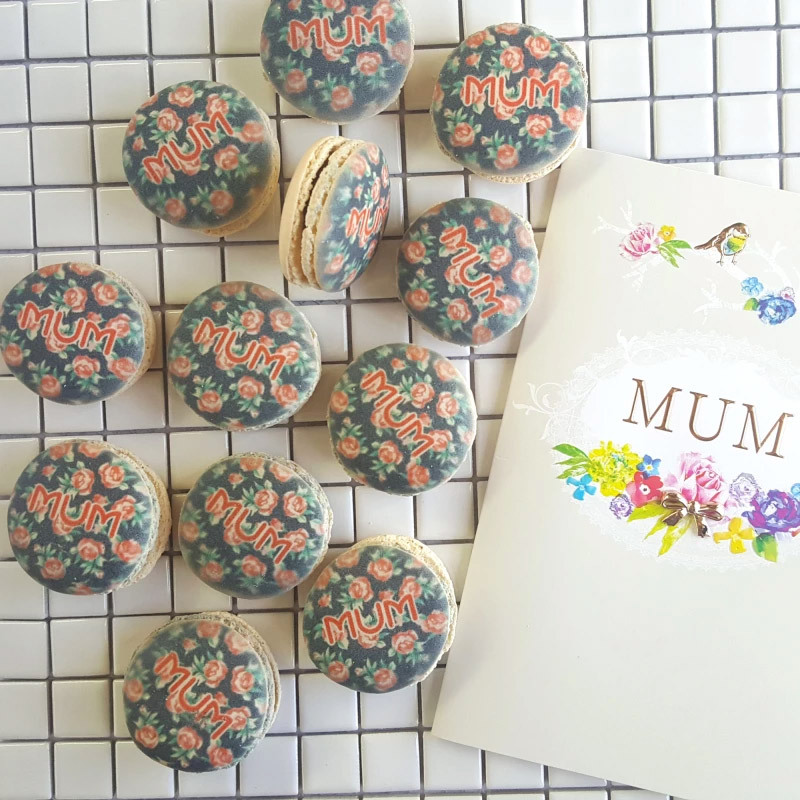 Get your hands on some personalised macarons for mum this Mother’s Day at Hard to Find. With a range of macarons from funny to floral, these delights will put a smile on the face of any mother with a sweet tooth. 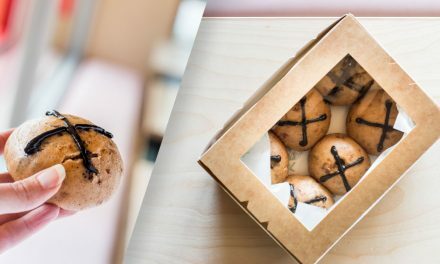 If the pre-templated macarons aren’t your style, you can even arrange to have your own image printed on these little guys! If your mum is a bit of a jet-setter who likes to discover new places, give her a way to display her endeavours. 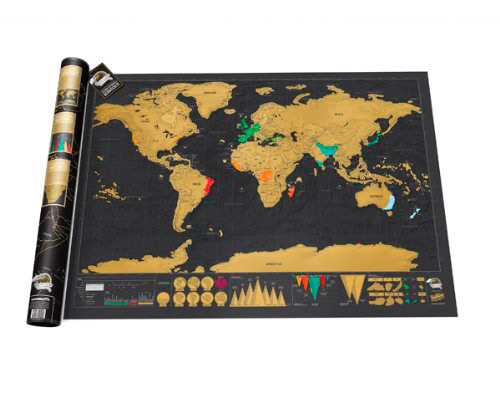 Scratch maps are one of the latest trends to emerge on our Instagram feeds and Pinterest boards. With more life experience than you, it’s likely your parents could scratch off quite a few countries on this interactive bucket list. 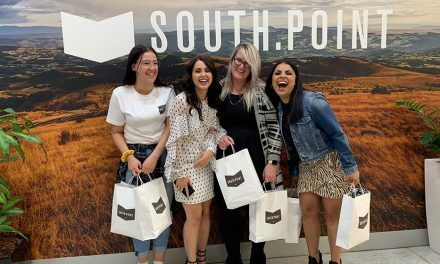 This gift is also ideal for mothers who have always wanted to travel but never got around to it – this could be the push she’s needed to get out the front door.